I first met Rick when he was performing at my friends company party and I knew I had to book him for my wedding! Rick is a great singer, flexible, and professional! Highly recommend! 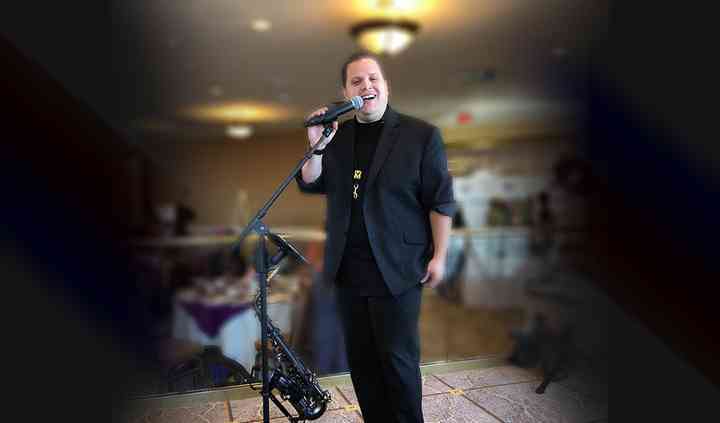 Read more I first met Rick when he was performing at my friends company party and I knew I had to book him for my wedding! Rick is a great singer, flexible, and professional! Highly recommend! Rick was our choice of entertainment. He was extremely professional and reliable. He performed beyond our expectations. Several attendees mentioned how they truly enjoyed the evening capped by Rick ... Read more and his sultry music.